Communication has always been an important component of humanity. It is essential because it provides for the transfer of relevant information by whatever medium in use to the relevant recipient and provision of feedback. This is also the mandate of radio communication as a mode of communication. Radio communication is the process of transmitting signals through variation of electromagnetic waves with the help of frequencies below those of noticeable light. As you all know, electromagnetic radiation moves by oscillation of electromagnetic fields, which goes through air and vacuum space. As a result, information is relayed by methodically changing some of the radiated waves for instance amplitude, phase or frequency. Check: How to install a CB Radio properly! 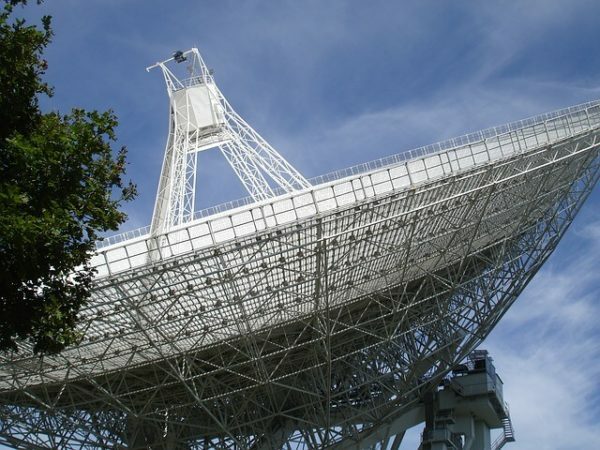 How does radio communication systems work? These are communication systems that use radio to send information. Radio communications systems usually direct information in one way, that is, alone transmitter will send signals to a lot of receivers. Two stations will take turns transmitting and getting information by the use of one radio frequency. The different types of radio communication systems installed rely on standards, radio spectrum allocation, technology, user requirements, investment and service positioning to work. Radio communication systems have equipment that ensures efficient transmission of information, for instance, transmitter and receiver. Both of them have an antenna and suitable terminal equipment(microphone) right at the transmitter alongside a loudspeaker situated at the receiver in instances of voice-communication systems. Power used in transmission station differs depending on transmission conditions and communication distance. A tiny fraction of power is received at receiving stations since communication relies on receiving information alone and not energy transmitted. Frequency division multiplexing is used in classical radio communication systems in the splitting and sharing present radio frequency bandwidth. This radio frequency bandwidth is used by various communication parties synchronously. Advanced radio communication systems consist of those which divide radio frequency band by using code-division multiplexing and time-division multiplexing instead of frequency division multiplexing. These new communication systems are able to support multiple users, unlike FDM. Radio communication range refers to how far a radio is able to clearly transmit information to the receiver without any alteration. Knowing a radio communication range is very important depending on the circumstances you intend to deploy it. For emergencies, you will need a radio with a higher communication range, since it ensures efficient backup and first-line communications of longer distances. Since its inception, radio communication has made an overwhelming contribution in the transmission of information. As a result, it has been incorporated into different areas to facilitate reliable information and also notify people of an impending emergency. The military has really benefitted from this innovation since they can easily send information and get instant feedback. We are also able to get reliable news by simply turning on our radios. Very good informative post about radio communication history. My Grandfather was truck driver. He used CB radio from early 70’s.that time CB radio was new craze. After some time truck drivers never think a road trip without CB. but now new technology reducing popularity of CB Radio. Thanks, Alexios Gidos for your valuable comment. If you are looking for any CB radio then you can have a look on the article top CB radios. Yes, I read your top cb radios article. This is a well written article. I loved it.